Gareth Britton is an RSI Chairman. John O'Leary is an RSI co-founder and Group Secretary. PJ Treacy is Group Treasurer. 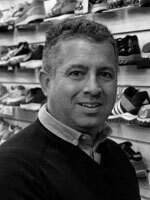 Category Manager for Fitness Accessories and Nutrition, Tom Whelan is an RSI committee member and can help you with queries in this category. 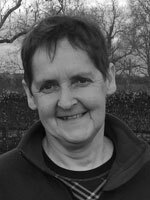 Category Manager for Men's & Women's Sports Training, Orla Bruic is an RSI committee member and can help you with queries in this category. 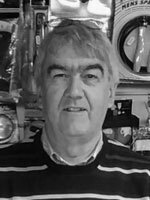 Category Manager for Racquet Sports, Hockey, Medals & Awards, Michael Gibbons is an RSI committee member and can help you with queries in these categories. Membership, Services, GAA – Hurling. Category Manager for Golf, Darts, Snooker and Table Tennis, John Dooley can help you with queries in these categories. Category Manager for Luggage, Gerry and Ita McInerny are both active in the business. They will deal with queries regarding Luggage and BTS Bags. Category Manager for Rugby and Key Supplier Relationships, Jason Farrell is a co-founder and RSI Group Secretary. Category Manager for Running and Athletics, Eamon Condon will answer your queries in relation to these categories. Category Manager for Soccer and Basketball, PJ Treacy can help you with queries in these categories. Category Manager for Sports Fashion, Siobhán Tynan is also an RSI co-founder and committee member. 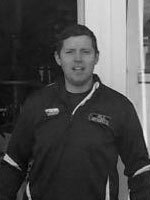 Category Manager for Swimming, Ciaran Hennebery can help you with queries in this category. 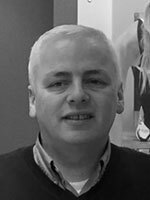 Category Manager for Teamwear, Training Equipment and Sourcing Product Direct, Padraic McKeever will answer your queries in relation to these categories.